The U.S. Treasury of the State has expanded the list of individuals and entities, which fall under the anti-Russian sanctions for the annexation of Crimea in 2014 and the continuing aggression in Donbas. 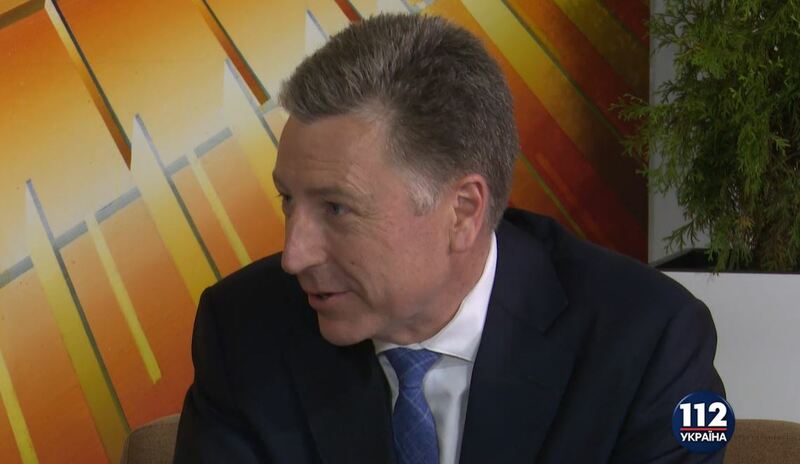 Kurt Volker, the U.S. Envoy for Ukraine's Affairs reported that as quoted by Interfax news agency. Three people and nine entities were added to the sanction list. 'The U.S. imposes sanctions, the new sanctions related to Crimea and Donbas. The Treasury will make the announcement later today', Volker said. The newly added people and entities are involved in either annexation of Crimea by Russia or human rights violation in Crimea or Donbas. Washington will never recognize the occupation of the Ukrainian peninsula, Volker marked. He added that the U.S. government keeps the sanctions to promote Minsk agreements.